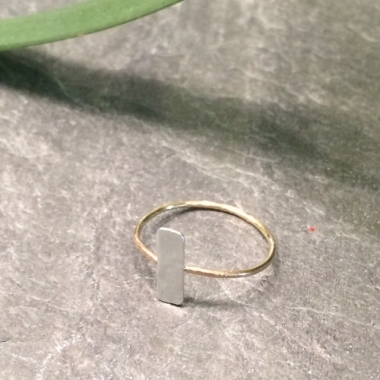 Midi rings are all the rage and ours is a great addition to your jewelry wardrobe. 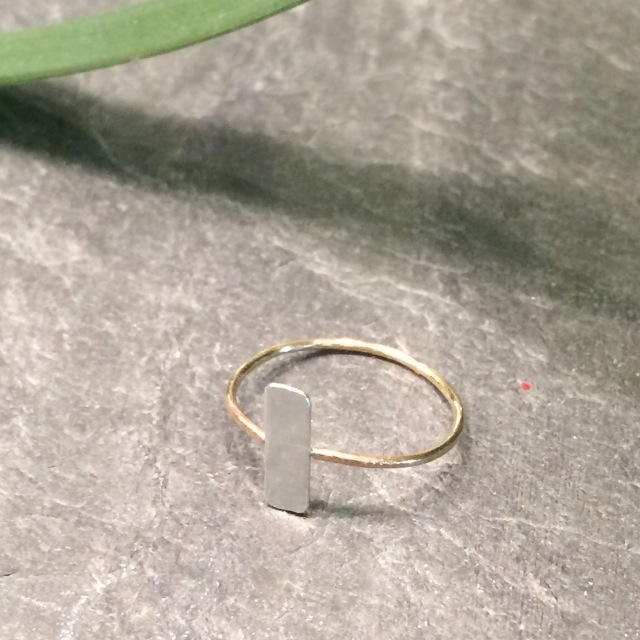 Looks great alone or paired with our stackables. 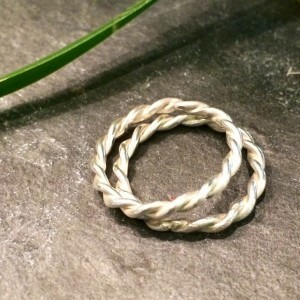 ~Mixed Metal Stack RIng Set~ These delicate rings are hammered for a unique fini..
~Rope Ring Duo~ These hand twisted sterling rings are great on their own or..